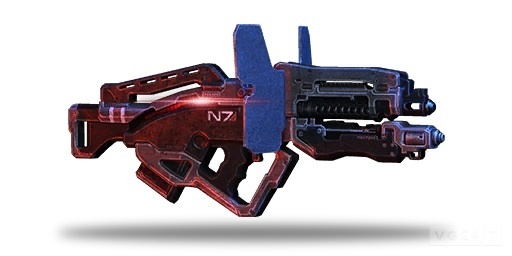 Eager fans claim to have already dug up the contents of an upcoming multiplayer expansion for Mass Effect 3, revealing a handful of new classes and weapons. 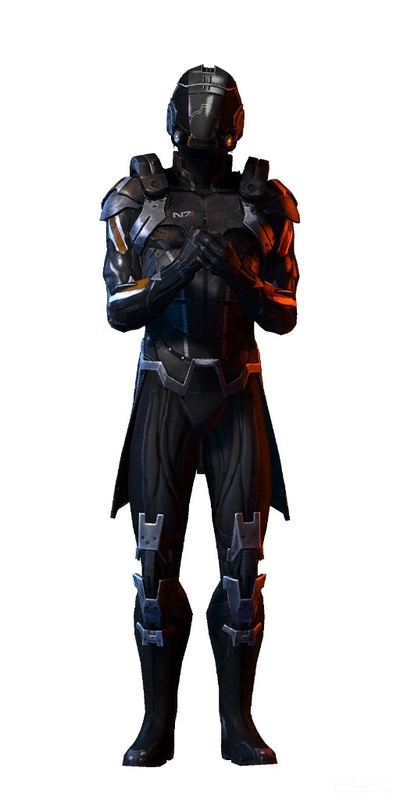 As reportedly extracted from game files by Something Awful users and collated on BioWare’s forum, the Earth DLC will allegedly add at least three new weapons and a new play mode, Platinum – presumably a higher difficulty setting than Gold. Fury: Fury operatives use implants to fuel biotics and their incredible movement speed. 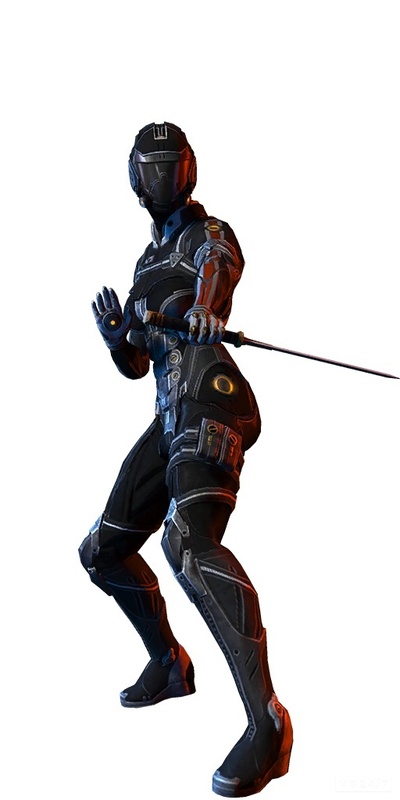 These operatives wind an unpredictable path on the battlefield, moving in and out of combat before returning to unleash a sweeping biotic attack on their unsuspecting targets. 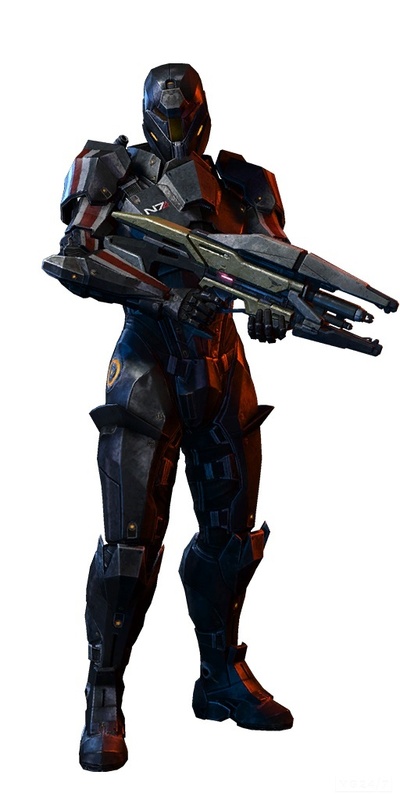 Destroyer: The Destroyer’s T5-V Battlesuit gives these strong-but-slow soldiers mech-like protection. Driven by eezo-assisted actuators, these frontline troopers carry heavy weapons onto the battlefield. 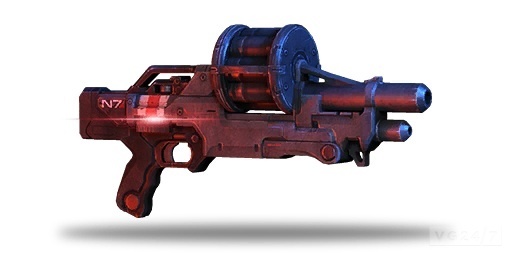 Demolisher: The Demolisher uses grenades to attack at range and to terrorize the battlefield. 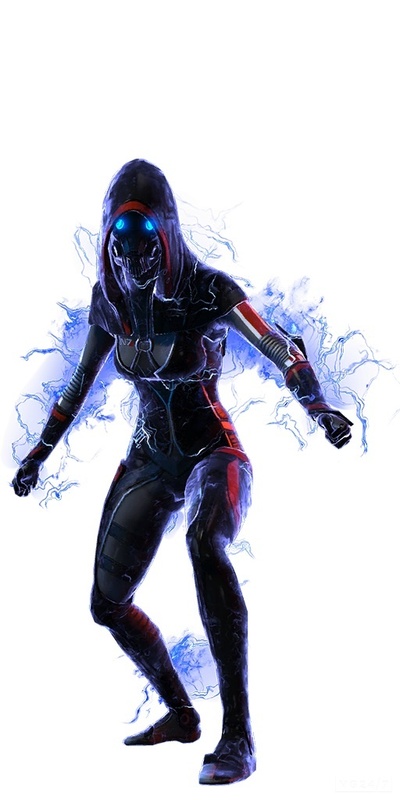 Demolishers can also create a supply pylon that stocks allies with an unending reserve of grenades and thermal reloads. Paladin: The Paladin carries a powerful omni-shield onto the battlefield to block enemy fire. 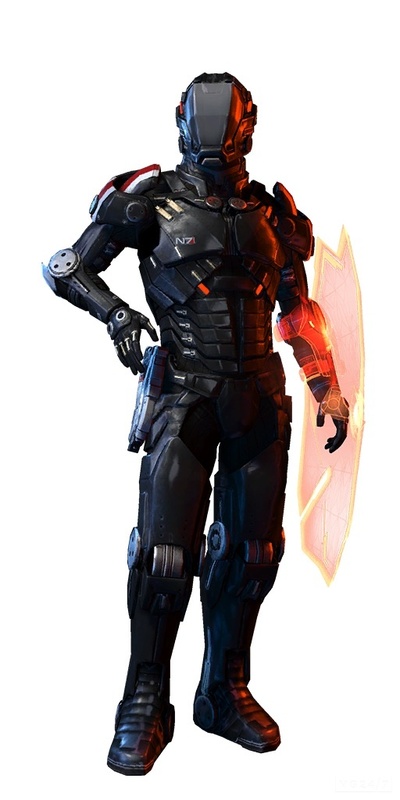 The Paladin also uses the shield as a heavy-melee weapon that, when modified with incendiary or cryo upgrades, creates a devastating combination attack. 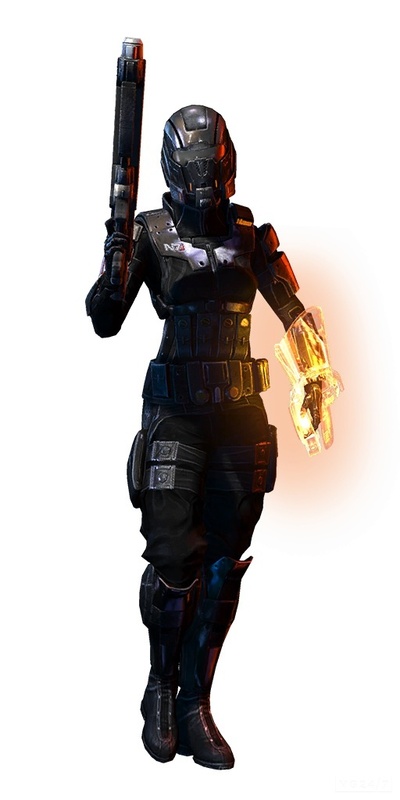 Shadow: Shadow infiltrators use implants to dramatically improve agility, making them slippery combatants on the battlefield. Their monomolecular blades are a menace from cover and close range. Slayer: Slayers use implants to dramatically improve mobility. 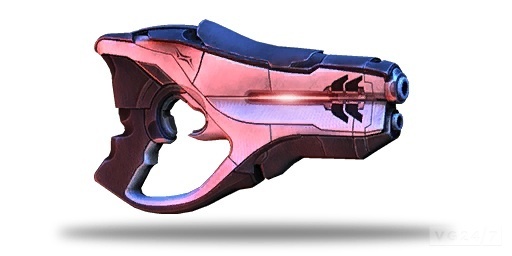 Their dizzying sword attacks can hit multiple opponents, and the Slayer’s ability to slip fire makes them hard to pin down on the battlefield. The DLC is expected on July 17, as per a mention on Major Nelson’s Xbox Live content schedule.